2018 has been a good year for quality music in a diverse range of genres, but this weekend has managed to win universal praises as three big superstars are out with new songs. Tekno is featured on ‘Freak Me’, a new single by Ciara, an American artiste, while Davido and Simi released their latest singles, ‘Nwa Baby’ and ‘Dun Care’ respectively. Here are the songs released in the early hours of Friday, August 10. 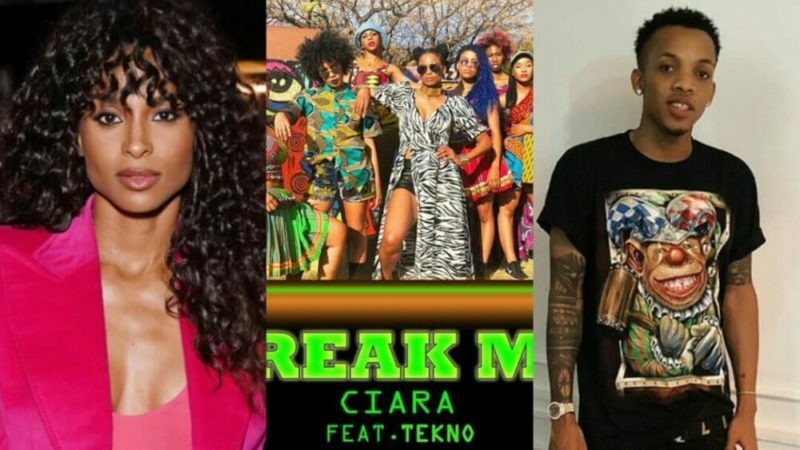 With the release of her previous record “Level Up” which continues to climb the Billboard Hot 100, Ciara jumps into the Afrobeat Market as she enlists Nigerian Singer – Tekno, on her brand-new single “Freak Me”. Ciara was so excited to accomplish such record as she posted on her Instagram with the caption, “‘FreakMe’ Ft @TeknoOfficial out this Friday! Been dying to share this with you! Can’t wait! #AfroBeats #AfroWave#FreakMeFriday,” . Nwa Baby is the latest anthem from the popstar and one he calls his biggest song yet. Nwa Baby continues his love tales, picking up from where his last single ‘Assurance’ stopped in love promises and endearments. 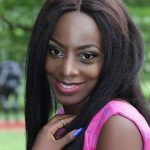 Delivered in a mix of English and Yourba language, ‘I Dun Care’ is a melodious tune, where she pledges her love to the man of her dreams irrespective of what people say.